Human Rights Month is commemorated in March to remind South Africans about the sacrifices that accompanied the struggle for the attainment of democracy in South Africa. Human Rights Day on 21 March falls within this period. The 1960s were characterised by systematic defiance and protest against apartheid and racism across the country. On 21 March 1960, the community of Sharpeville and Langa townships, like their fellow compatriots across the country, embarked on a protest march to protest against pass laws. The apartheid police shot and killed 69 of the protesters at Sharpeville, many of them shot while fleeing. Many other people were killed in other parts of the country. The tragedy came to be known as the Sharpeville Massacre and it exposed the apartheid government’s deliberate violation of human rights to the world. The democratic government declared 21 March Human Rights Day to commemorate and honour those who fought for our liberation and the rights we enjoy today. Our Constitution is hailed as one of the most progressive in the world. The Constitution is the ultimate protector of our Human Rights, which were previously denied to the majority of our people under Apartheid. 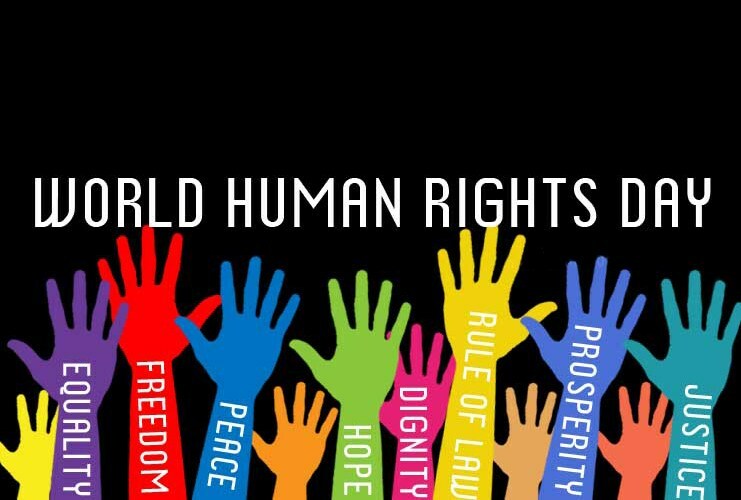 We commemorate Human Rights Day to reinforce our commitment to the Bill of Rights as enshrined in our Constitution.Whether we are at the work place, within communities, at schools, or with our partners and children, we all need to demonstrate the kind of responsibility that we would like to see in our country’s future. • Equality – everyone is equal before the law and has the right to equal protection and benefit of the law. • Human dignity – everyone has inherent dignity and have their dignity respected and protected. • Freedom of movement and residence – everyone has a right to freedom of movement and to reside anywhere in the country. • Language and culture – everyone has the right to use the language and to participate in the cultural life of their choice. •Life – everyone has the right to life.